NUS Trans students’ campaign exists to represent trans students and fight for their rights. As an autonomous campaign, we are led by trans students in our governance and decision-making processes. At our summer conference, the officer, committee, and policies are decided by trans representatives from across the country. The officers and committee are bound by our policies but can make decisions on interim policy between conferences. We campaign for the rights of trans students through campaigning, activism, research, and training, all of which we develop with the input of trans students. The Trans Students’ Officer for 2017-18 is Jess Bradley. 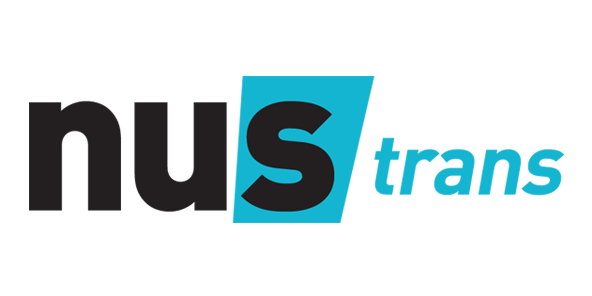 You can get in touch with the campaign at trans@nus.org.uk and follow us on Twitter.